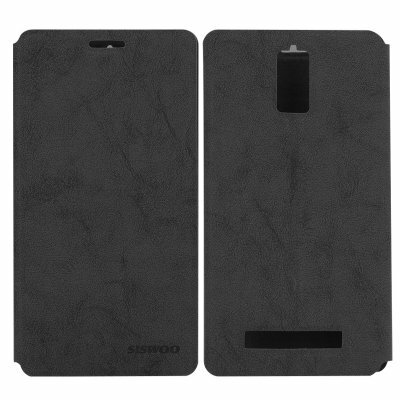 Successfully Added Siswoo R8 Monster Phone Case - Credit Card Slot, High Quality Leather (Black) to your Shopping Cart. Finding a Phone case to protect your phone and that fits it perfectly can be a real pain, but thankfully we now stock the perfect case for your Siswoo R8 Monster Smartphone. Designed purposefully for the Siswoo R8 Monster phone it fits like a glove, and has cutouts in all the right places so as you can still use the camera, connect power leads and headphones as well as have a clear conversations without any interference in the call quality. This Leather phone case for the Siswoo R8 Monster is brought to you by the leader in electronic devices as well as wholesale cell phone accessories..